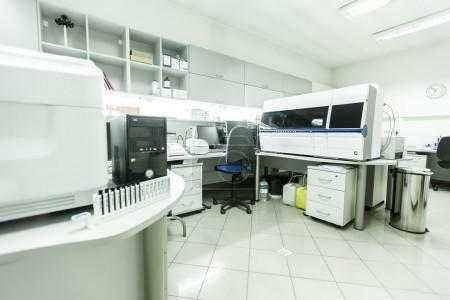 We have the fully equipped laboratory serviced by specially qualified personnel. Our clients are able to participate in the quality inspection of goods in the laboratory. The analysis are researched on high-quality devices of the brands Rolbatch i Sauter, according to the current regulations. All devices are certified and accredited.